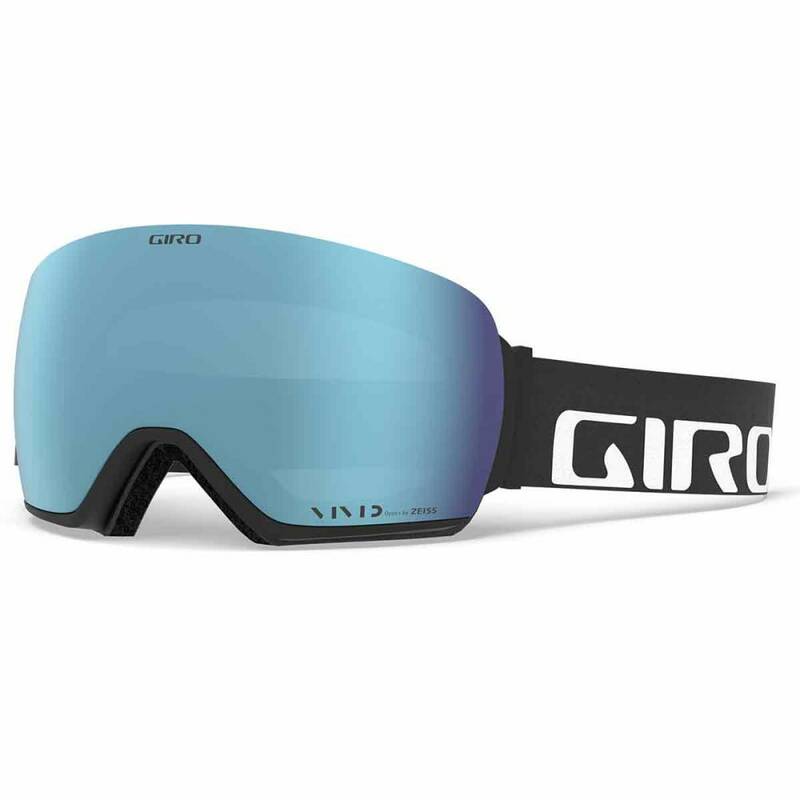 The new Article™ goggle has your daily on-snow chronicles covered from first chair to last call. 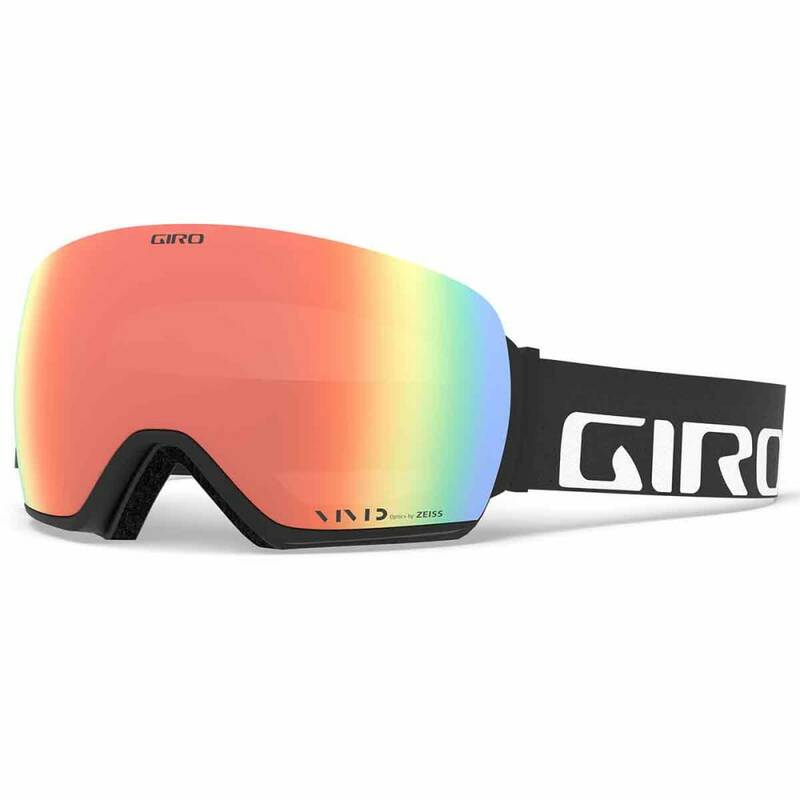 These feature-rich goggles are defined by the sleek curvature and high-end optics of the toric VIVID lenses. Swap between the two VIVID lenses (bonus low-light lens included) using the on-the-go Slash Seal lens interchange system. EVAK vent technology adds overall performance and durability – ideal for long days weathering the elements. The Article is customizable with the new Adapt Strap to fine-tune your style. 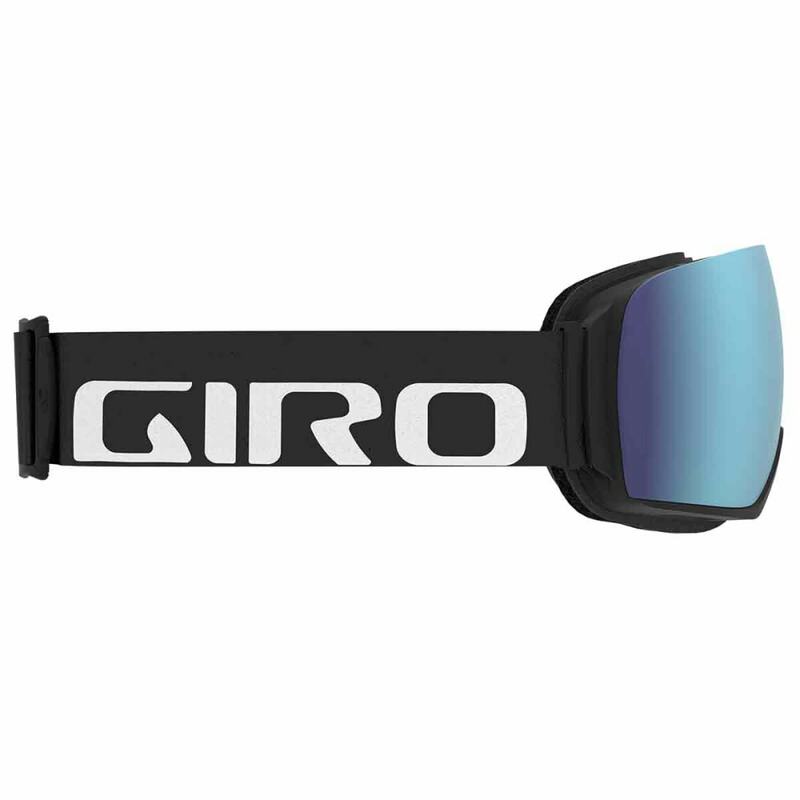 Giro offers a full assortment of performance-engineered polycarbonate lenses in a wide range of lens tints to enhance your vision in conditions ranging from blue bird to full storm. Every lens filters 100% of harmful UV, and features durable coatings that resist fogging and scratches. Select lens tints include flash mirror coatings that tune light transmission for optimal vision. 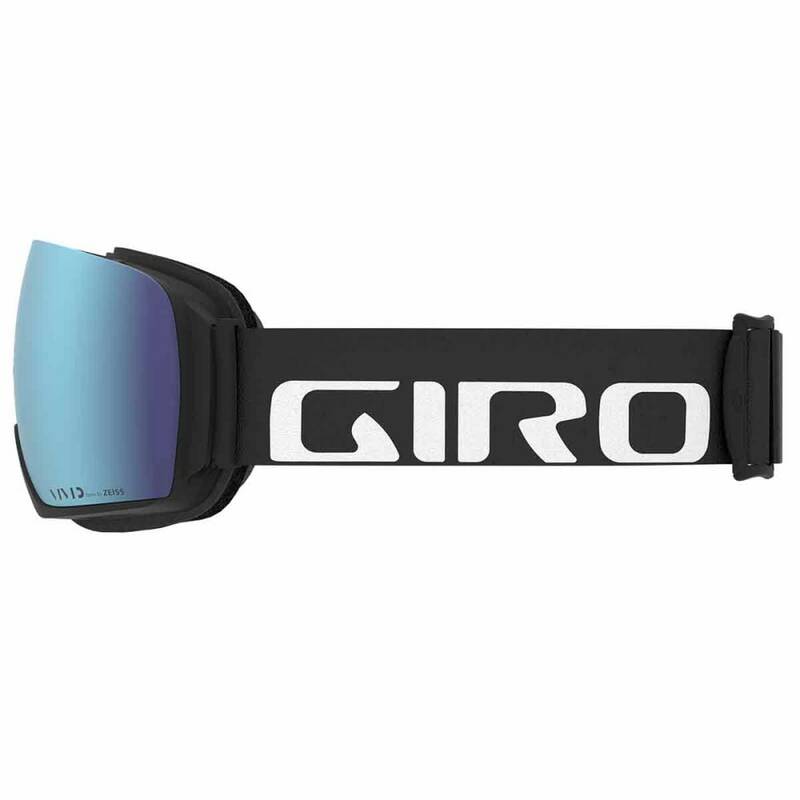 VIVID Lens Technology is featured on Giro’s complete line of premium goggles. 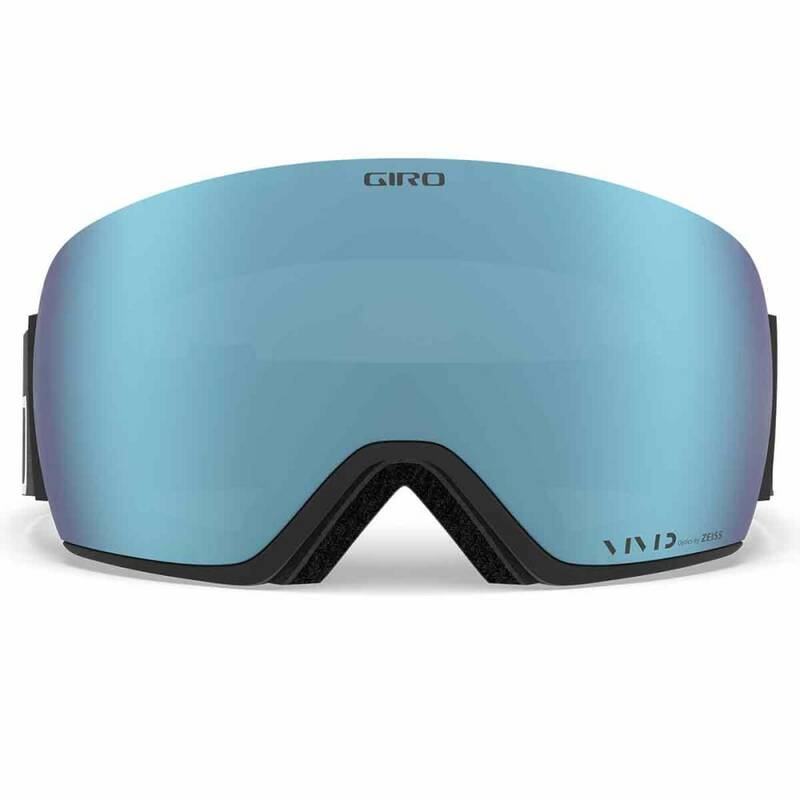 With nine models in total, Giro's Vivid-equipped options are suited to any skier or snowboarder, male or female, from riding groomers to lapping the park to backcountry adventures.